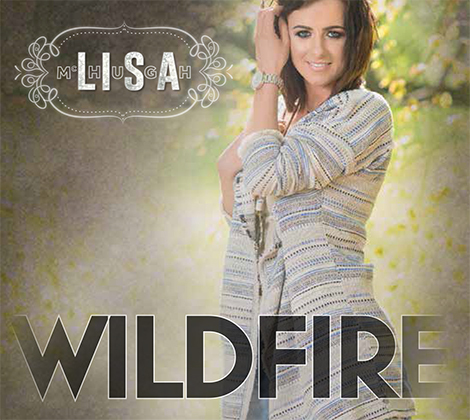 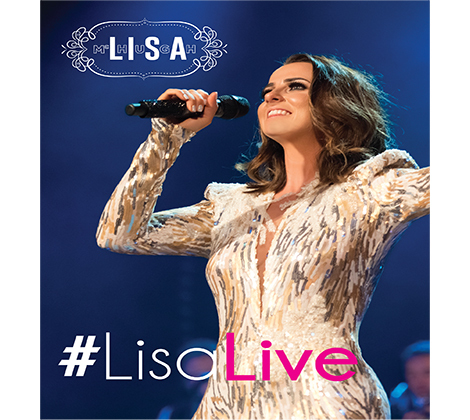 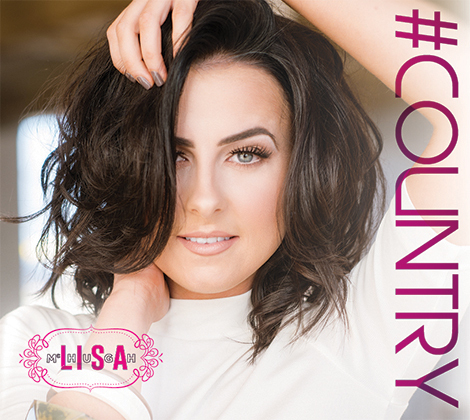 Lisa McHugh Live In Concert DVD is here! 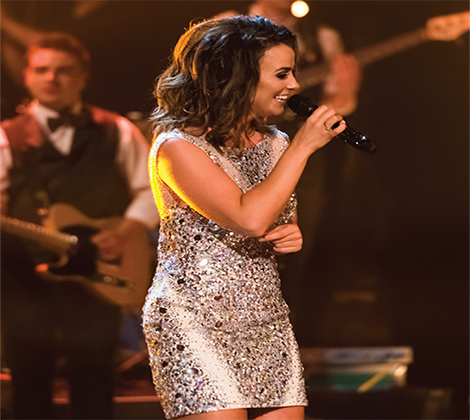 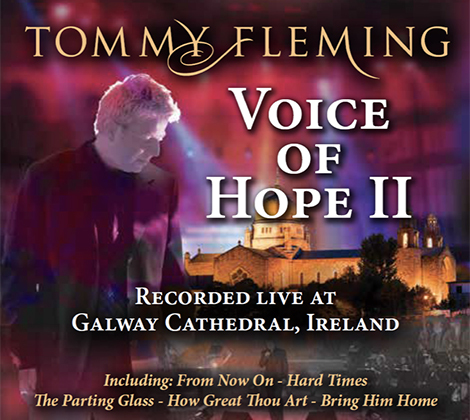 Capture the energy of one of her shows from the comfort of your own living room! 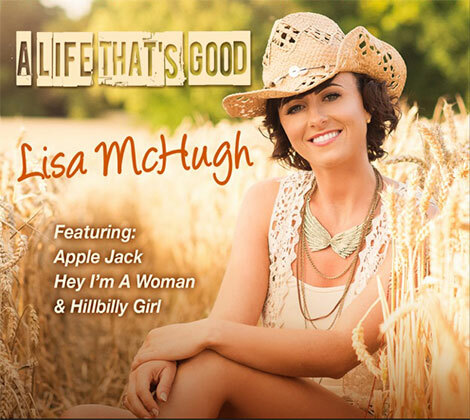 All her greatest hits including Applejack, Mean and High Cotton!